--NO FEES-- For some people, a globe or a map isn’t some route-finding device. It’s a menu. Of all the places they can go, the things to see, the adventures to savor. But unless you plan on walking, you need a way to get there. 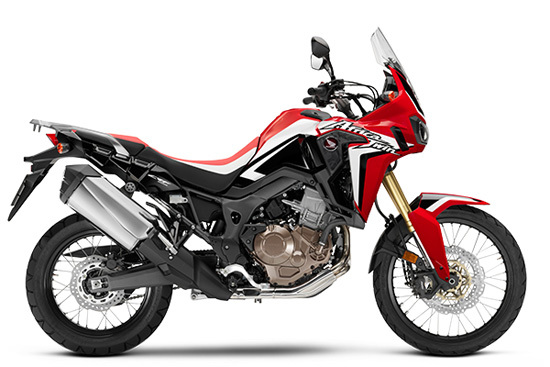 And that’s why we build the Africa Twin. The perfect traveling companion for the explorer in you, whether it’s a weekend, a month, or a lifetime. Where will it take you? Let’s look at that map.